"Racing games with up to 25 level of difficulty"
Car Stunt Simulator is related to Android games, Simulation Games, Car Games. 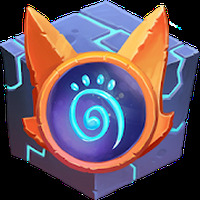 Developer: Games2win.com	- Android-Market-trusted developer. 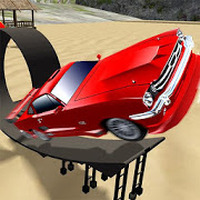 Do you like Car Stunt Simulator? Great racing game with amazing graphics. Race your motorbike and become a master of the track! Race among steep hills with Bill's red jeep!